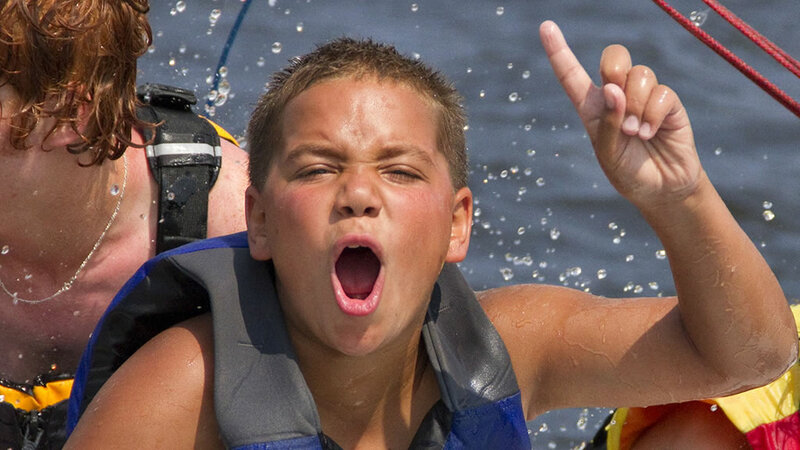 Friendly, fun, and fast racing is the best way to advance your boat-handling skills and learn from others. We take the intimidation of rules and pressure-to-perform out of the mix with an emphasis on fun. 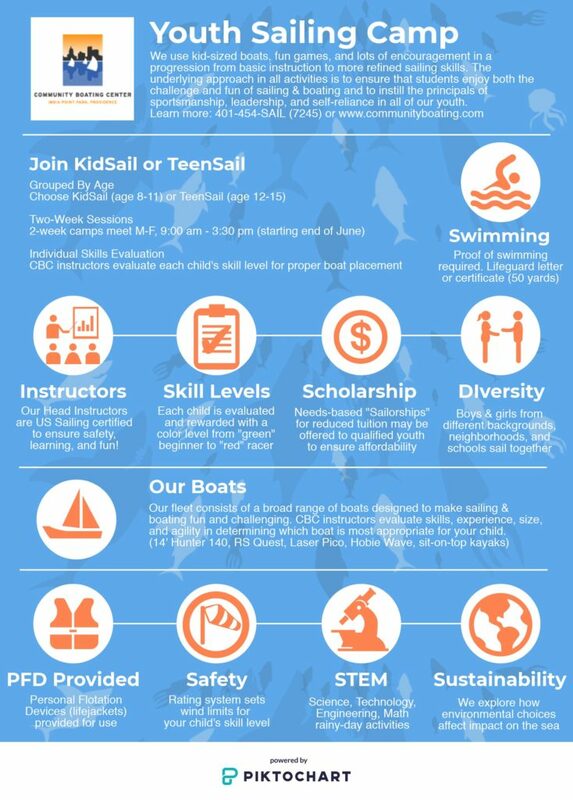 Graduates will be eligible for Wednesday Night Racing, a qualifying series to represent CBC youth in our annual Renaissance Regatta. Racers learn starts, tactical tips, and winning strategies to establish competitive sailing as a lifelong interest. *Family Day! 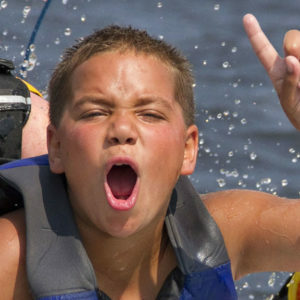 – Join us 1-3:30 pm for sailing, BBQ, & awards each last camp day. ** Youth ages 16-18 can join our adult lessons or inquire about instructor training.